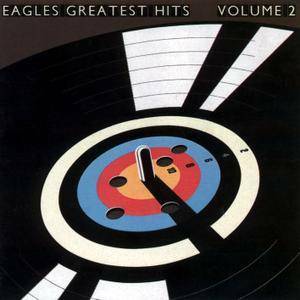 Eagles Greatest Hits, Vol. 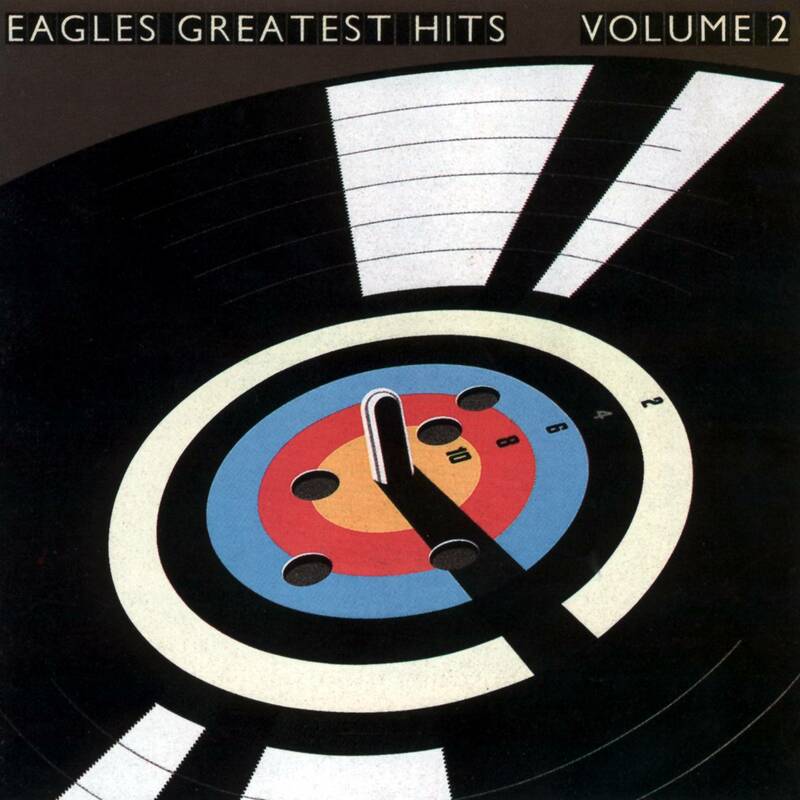 2 is the second compilation album by the Eagles. It features many of their biggest hits not on Their Greatest Hits (1971–1975), including "Hotel California," their signature song. The album was released in 1982, after the band's breakup. That same year, Don Henley and Glenn Frey both released their debut solo albums.